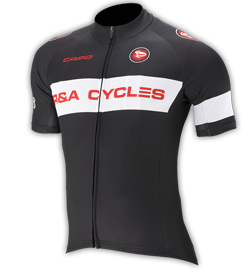 Just because you are riding inside doesn't mean you can't feel the outdoors. 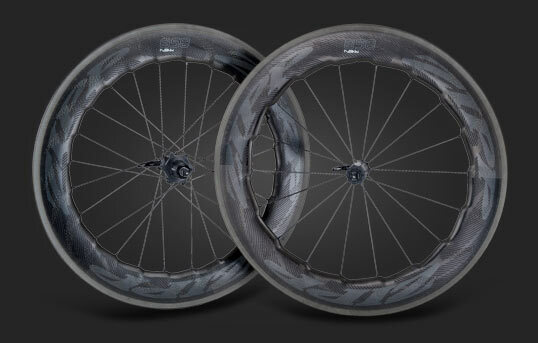 Tacx NEO offers real ride feel that can simulate cobblestones, gravel, and descents. 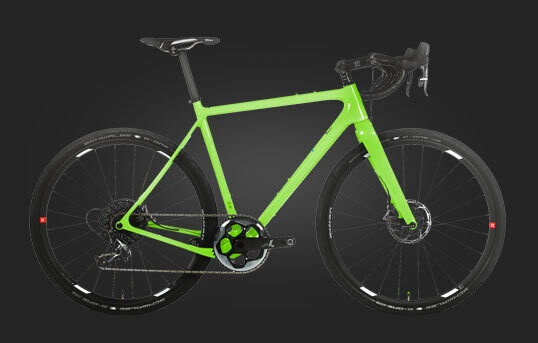 Sending vibrations and sways, you can experience the "real ride feels" in virtual world rides with Tacx Films, Zwift, and GPS Based training just like being on the open road. 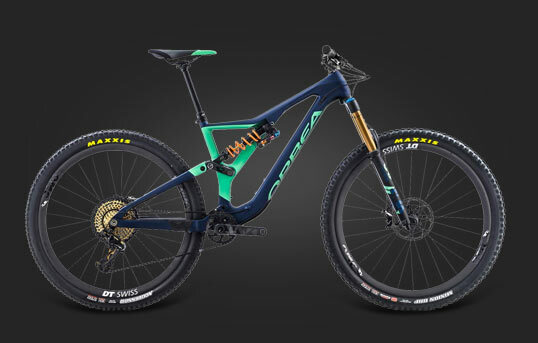 When tackling a climb, the downhill is always a reward. 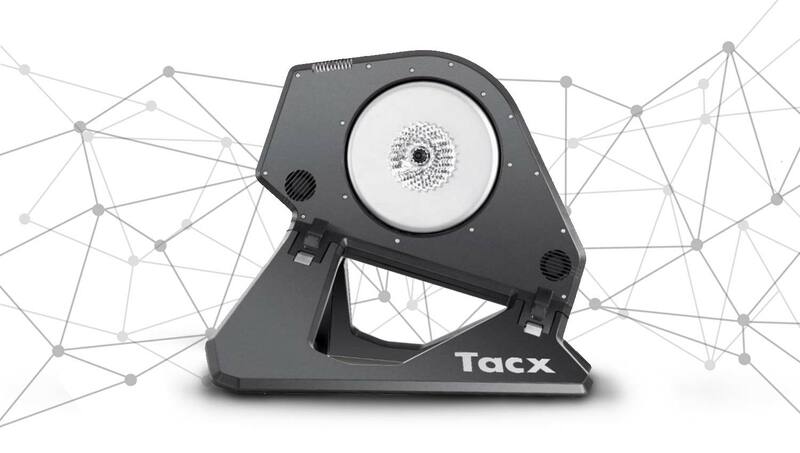 Tacx NEO Smart can recognize when you are going down a descent in a virtual world and will engage the freewheel spin until the bottom of the hill is reached. 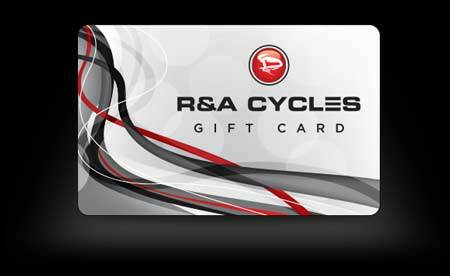 Giving you the same pleasures as the open road. 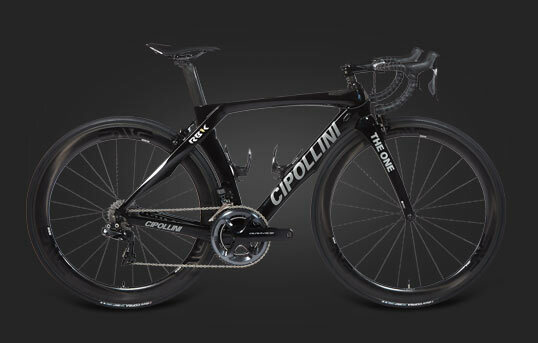 The most powerful smart trainer on the market. 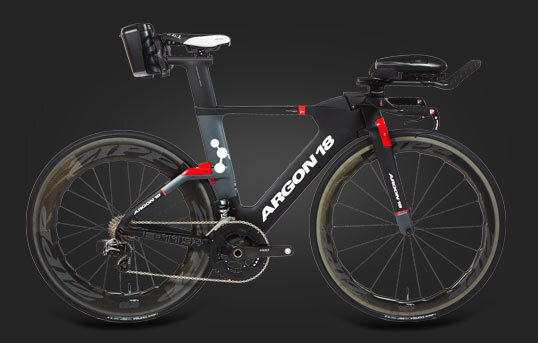 With a max power of 2200 watts and less than 1% vary in accuracy, the Tacx NEO can handle your most brutal of workouts, while being very quiet. 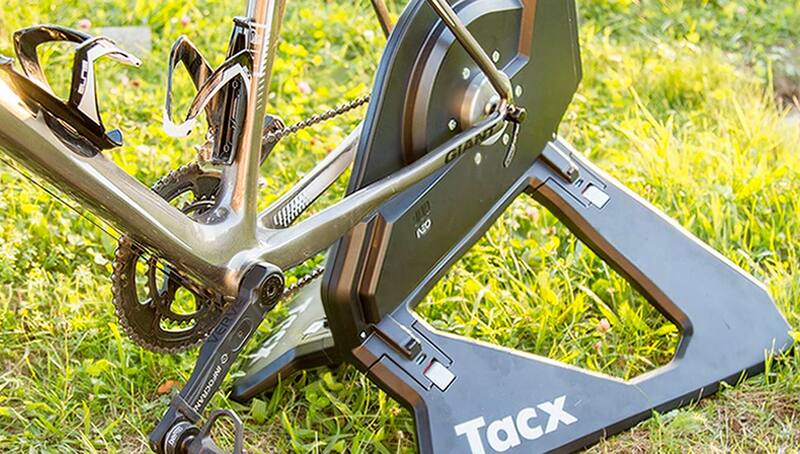 With Tacx NEO you can train anywhere, it works plugged in or unplugged. 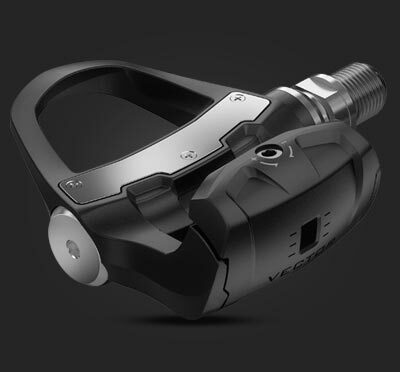 Unplugged it able to function because it is a direct drive trainer. 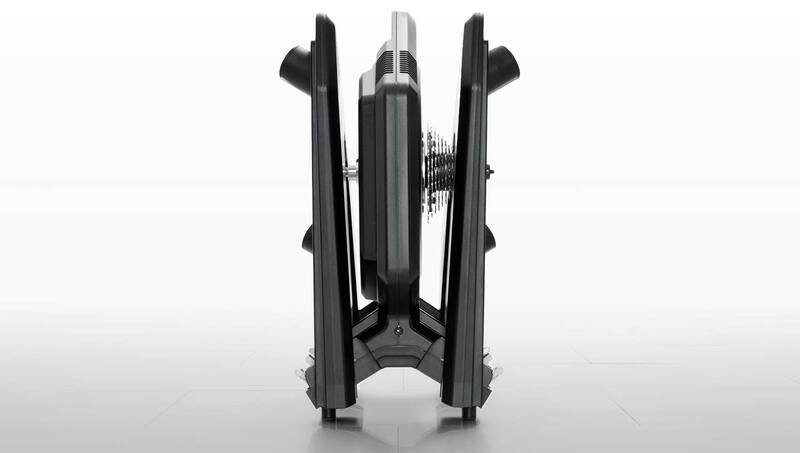 Tacx NEO only needs to be plugged in for creating real ride effects when you are riding in virtual ride worlds. 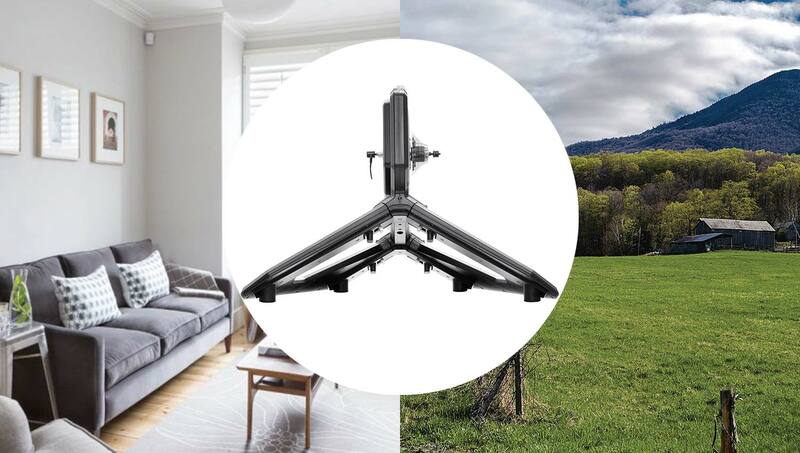 The Tacx NEO Smart can fold up, making it easier for at home storage when not in use, great if you have a smaller living space, and easier for traveling. 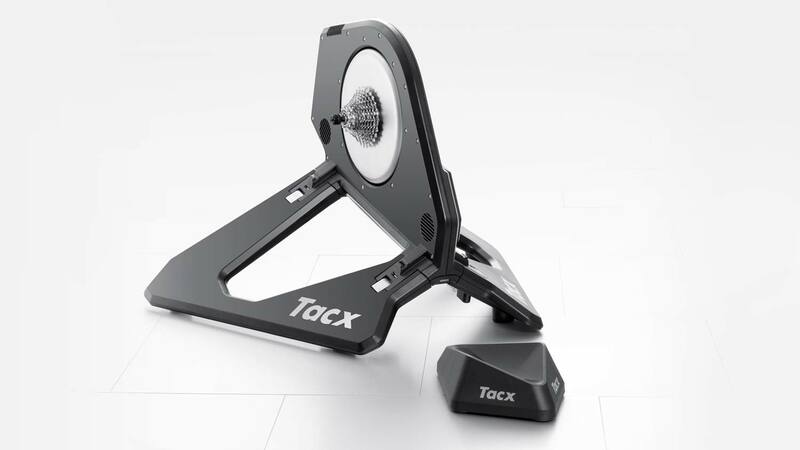 Tacx Smart trainers use Bluetooth Smart and ANT+ FE-C protocol to connect and creates control for third party software. 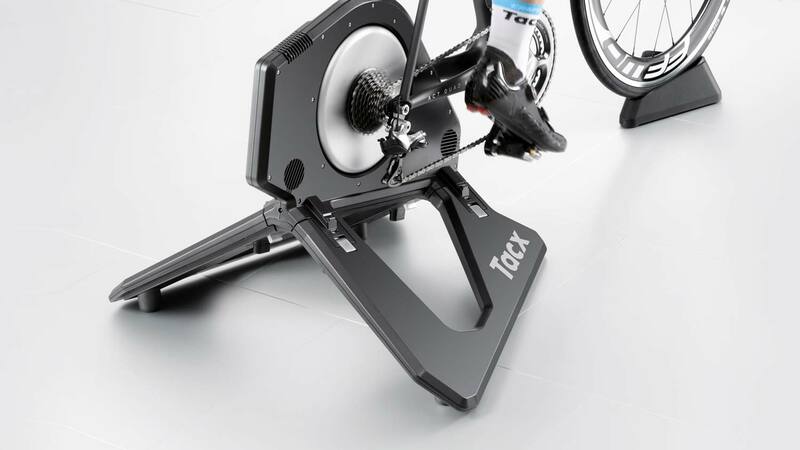 All of your speed, cadence, and power data from your work out on a Tacx Smart trainer can be received. 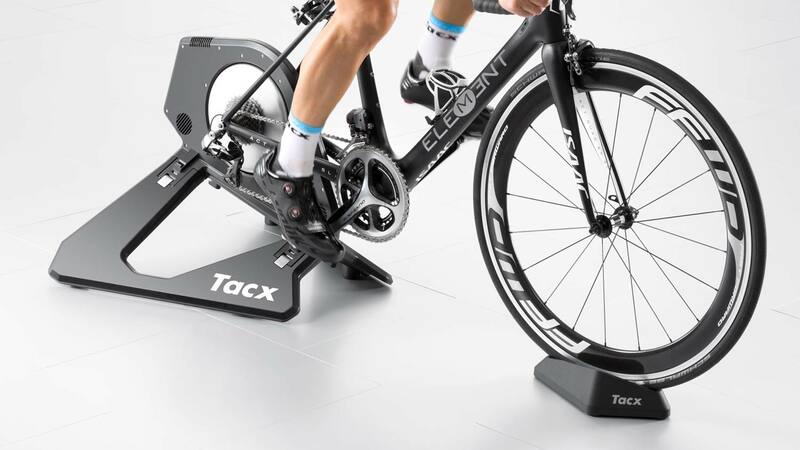 Have questions about the Tacx NEO Smart Trainer?